SMOOTH EASY OPERATION & YOUR GUITAR STAYS IN TUNE! 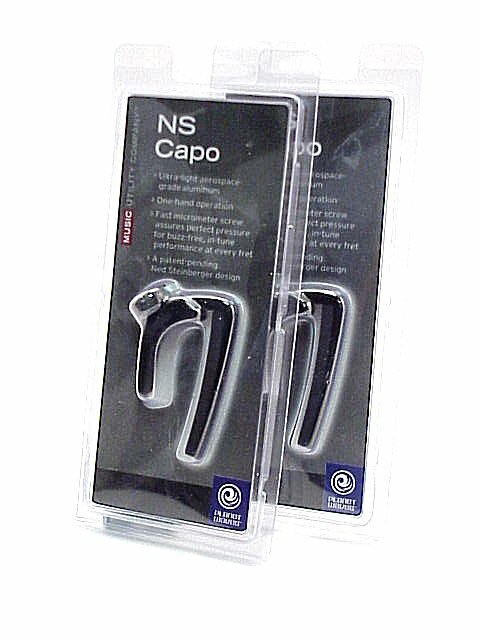 NEW - We are offering you TWO(2) NS-CAPO's by Planet Waves / D'Addario, for 6- and 12-string acoustic or electric guitars. 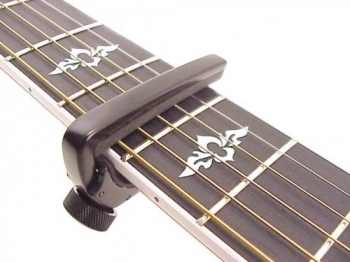 The Planet Waves NS Capos uses a sleek, ultra light design for fast and accurate one-hand positioning on the guitar's neck. 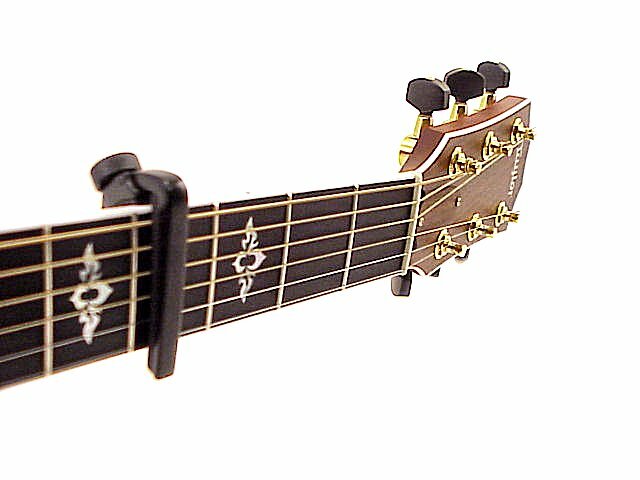 Just turn the smooth, tactile dial to eliminate the string buzzing and enjoy perfect, in-tune performance on six and 12-string guitars. The NS CAPO is designed to help your instrument maintain its tuning by allowing you to apply a miminum amount of pressure evenly across the strings. No more going sharp due to excessive string pressure from those other style capo's. 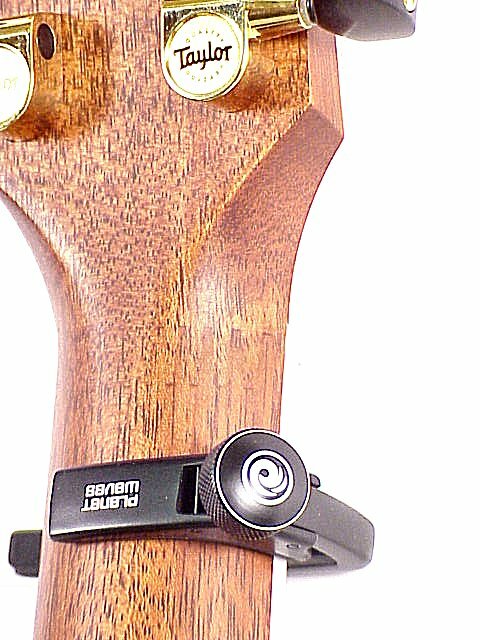 The Planet Waves NS Capo will not fall off the instruments neck when changing positions up or down the neck. 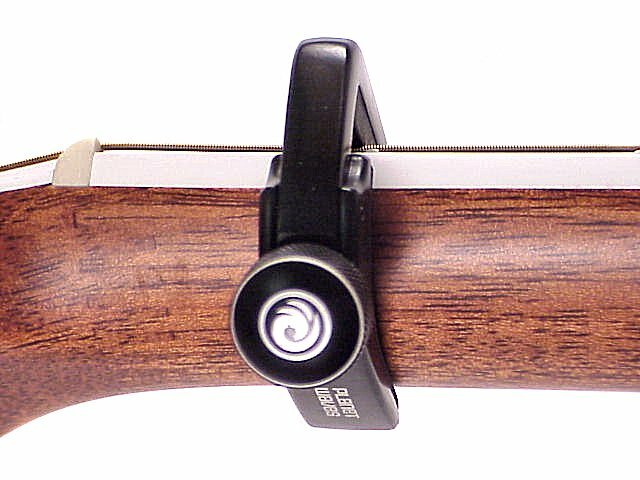 Just loosen the screw on the rear of the capo and slide the capo to the next desired position. 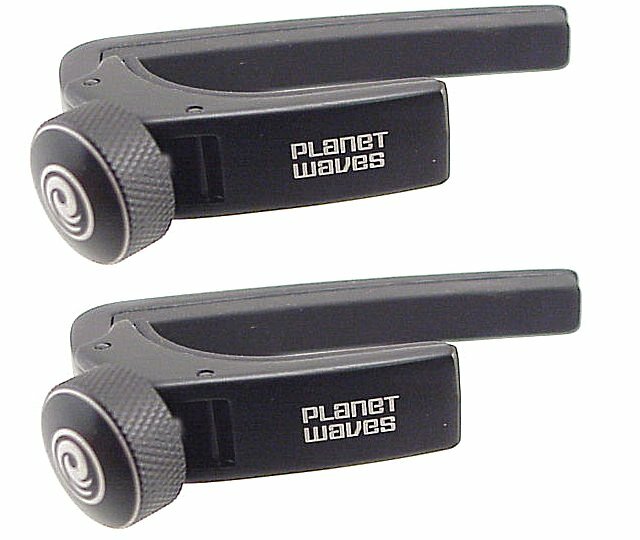 You are getting TWO(2) Planet Waves NS-CAPO's for a SUPER LOW, LOW PRICE!! !